Before we start, it would be useful to clear an important thing: mistakes are cumulating. 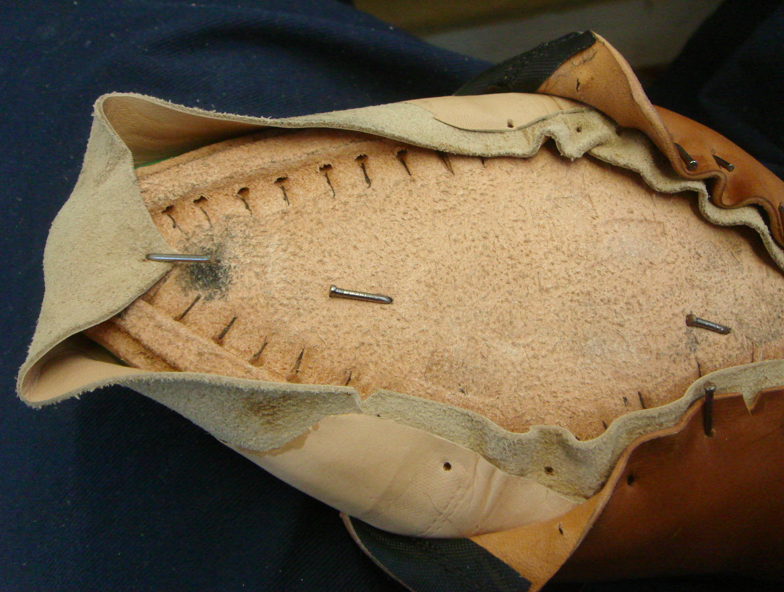 You leave a little extra around the heel when you trim the insole – it will look ugly when you finish the lasting, the heel base so the finally the heel will look like a sick potato. Not so great. It is the same with the toe puff. 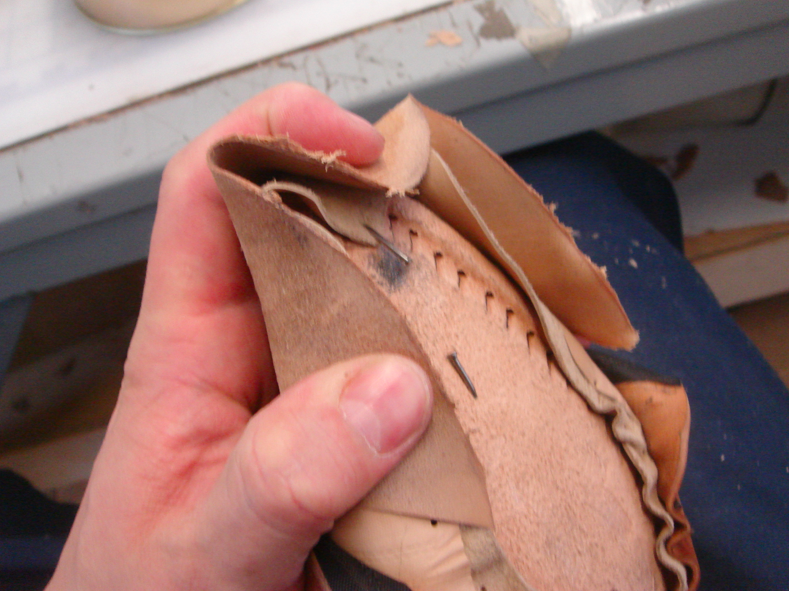 Maybe this is the most difficult skiving for beginners – but it must th the most perfect if you want to have something which looks like a shoe. Consider this.. you make a nice last, then cover it with a lining (1 mm), a toe stiffener (2-2,5 mm), then an upper (1,5 mm)… did you count? 4,5 – 5 mm. All edges, nice curves disappeared, the nice shape is gone. really? 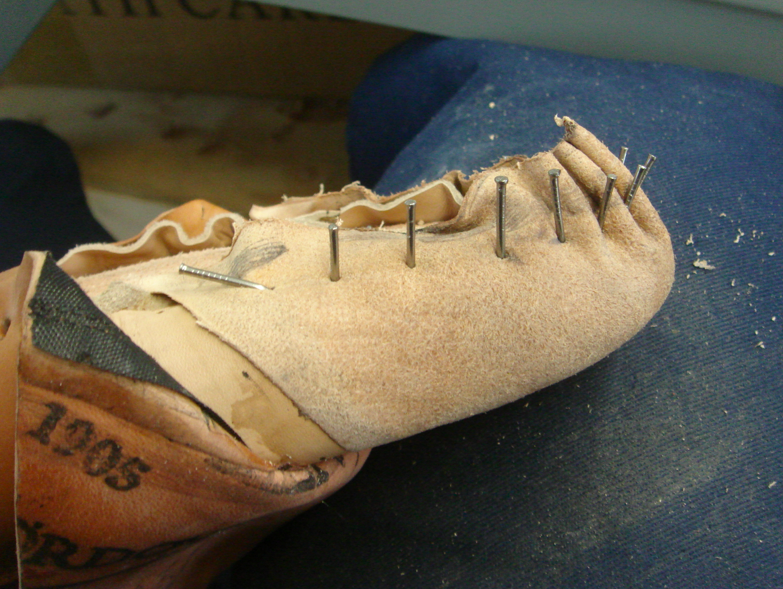 Don’t worry, we make shoes by hand to handle these problems. They won’t go anywhere, but for that you have to make a nice skiving. Even you let the upper rest for a night (I usually leave it more than that), the lining is a stretchy leather, so it might go back – if you don’t pay attention to it, you might have a wrinkle at the worst place – the throat point. Inside. A pain to wear that shoe. Don’t risk it – last the lining with one nail to secure it, before you fix the toe puff (remember – if you didn’t stretch the lining, that nail will prevent it from any stretch, so wrinkles stay wherever they are – usually at the throat point). Make sure you have enough lasting allowance! 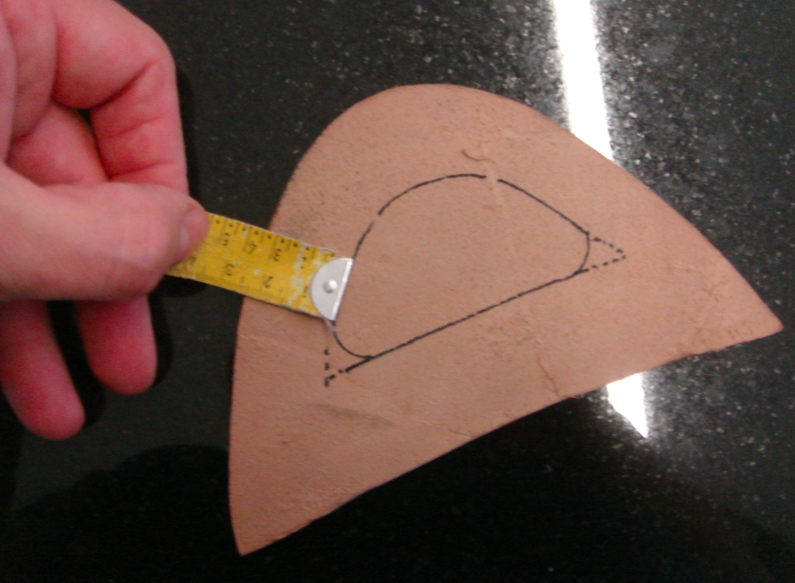 Let’s talk about the throat point again – where the foot bends the most – that is the place you don’t want to create a hard edge with the paste and stiffener. So I suggest not to apply paste there. 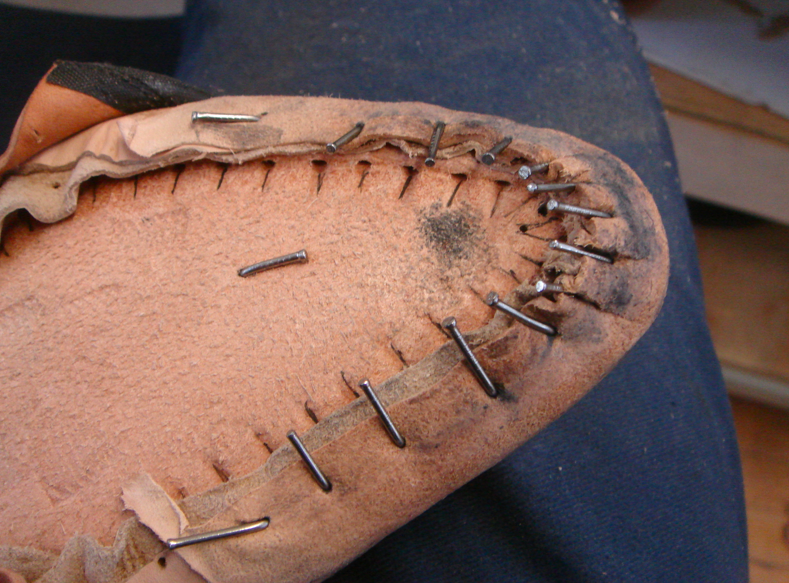 I saw plenty badly hurt feet because of that little mistake (and too long stiffeners). After this you just make a regular lasting with the two layers. How to deal with these huge wrinkles… easily. You have a hammer, right? Use it! 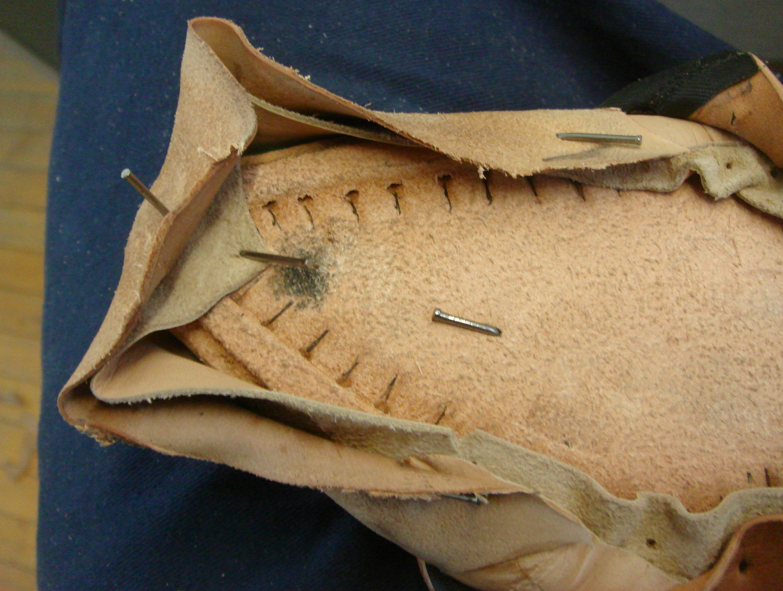 Leather can be starched… and can be compressed. 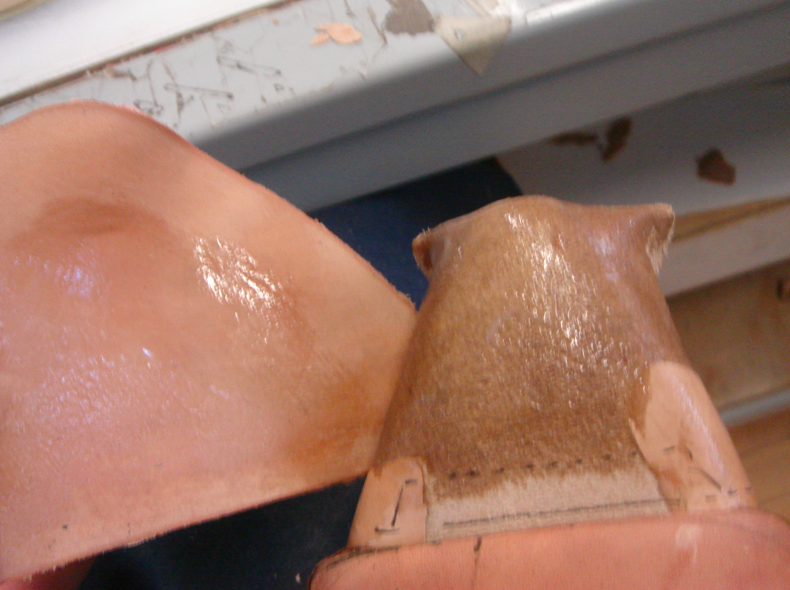 Wet leather is easy to form. Bend the nails – it is done for today. 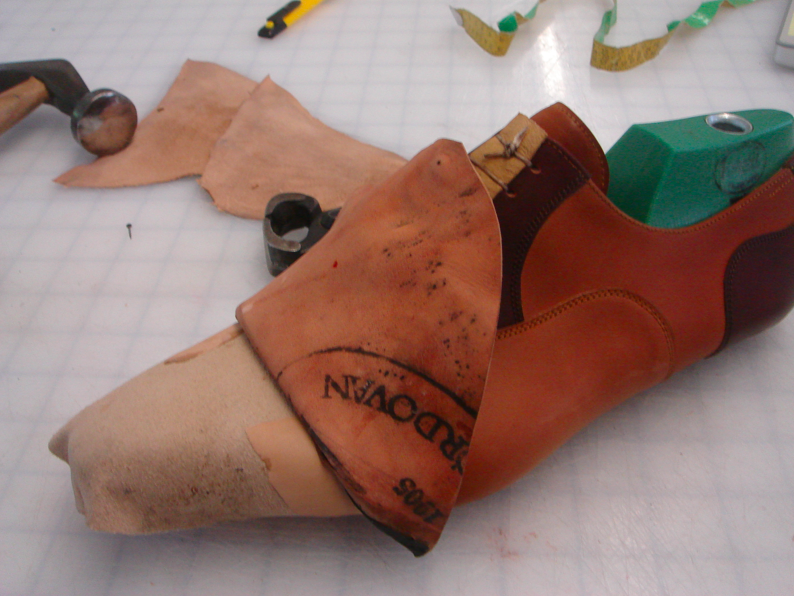 I would suggest to work with it the next day – you don’t want to leave the upper leather like this for a long time. And now let me point you something – the distance between the nails. You might ask – why this guy can’t make a better lasting? I can, but this is a special thing – you need to compress the leather, so you need a certain room to do so – that is the distance between the nails. 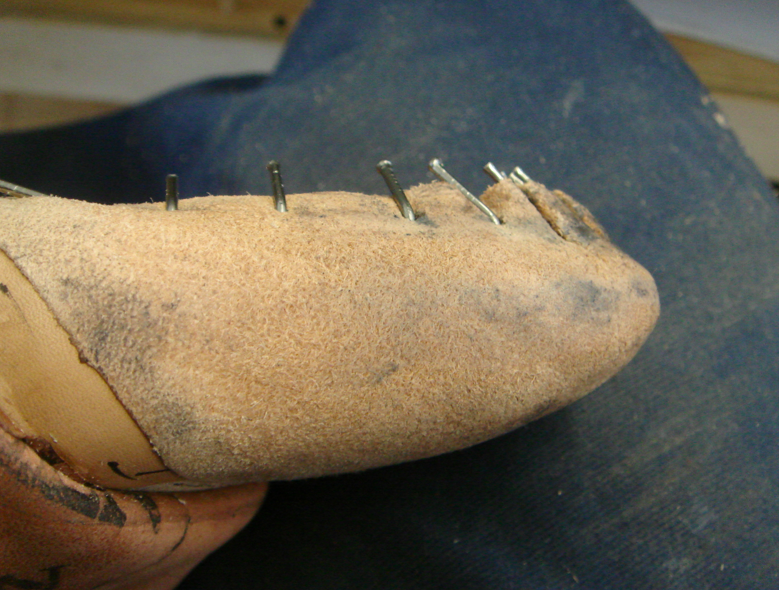 After this you can punch more nails, just into the wrinkles, so you will have a nice toe feather line. And remember – if you made a mistake with skiving, from now, it will get worst and worst. ps. I last the toe stiffener over the side counters. It might be vary by other makers. 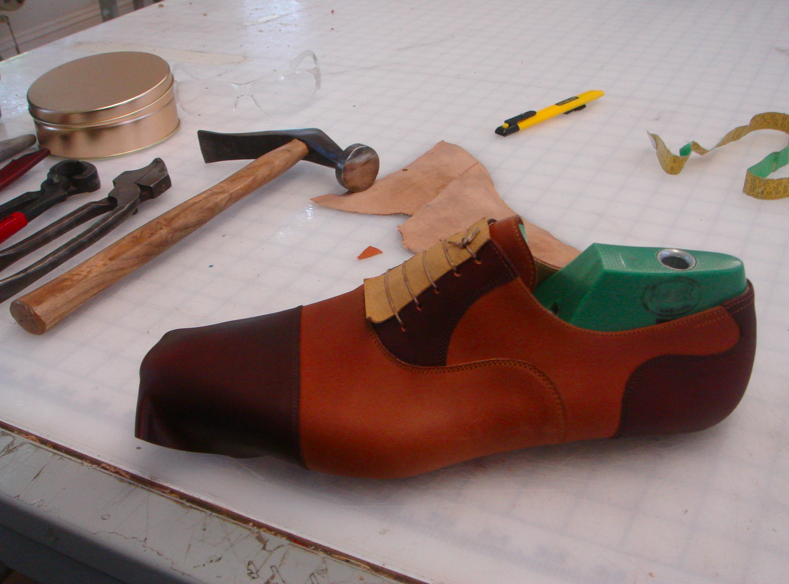 It doesn’t matter that much – there are way bigger differences – until you create nice footwear. Ciao! A little question : u paste with something the toe cover to the lining or just u wet it?? Thanks u! Q1: Why the bottom filler use cork? And why just fill in half bottom? If just use cork or leather to be bottom filler what is the effect? 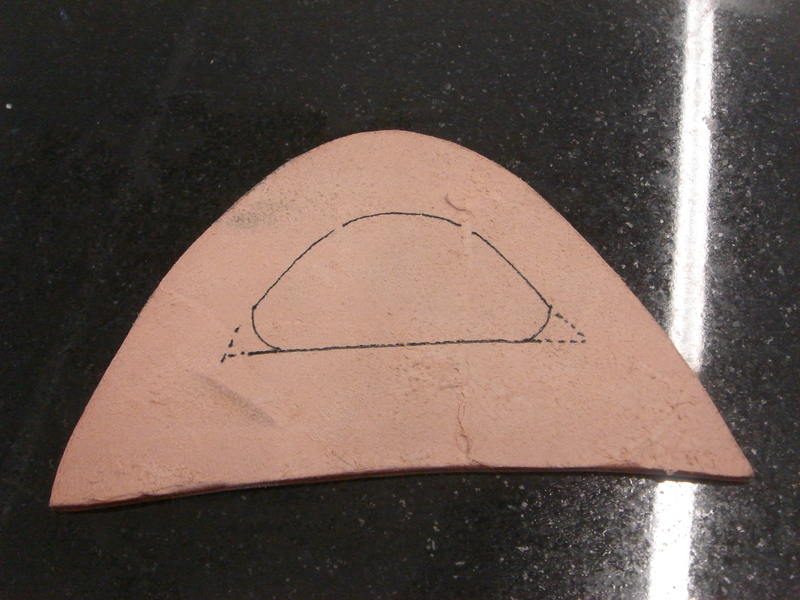 Q2: Does it use the different material to be bottom filler? 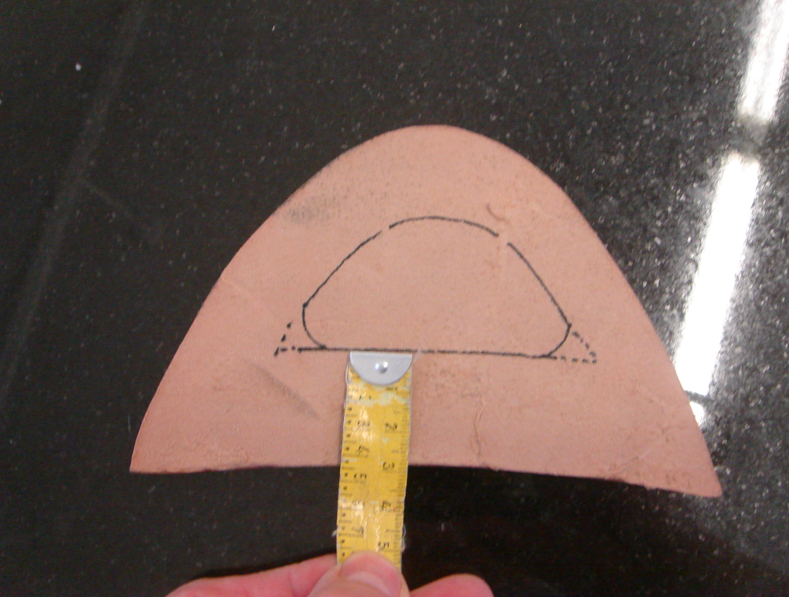 Q3:I am Taiwanese, our shoemaker always say that the Asian’s(or Taiwanese)foot is more wide and fat than European. So our shoes cannot like Europe style(more long and thin). Is this true? Can I wear shoes with pretty nice look and comfortable? Q4:When will your book be published? Can I buy that on Amazon? Hey, I am so delighted my partner and myself found your blog, My spouse and I really found your webpage by error, while we were browsing on Digg for something totally different. Regardless my partner and myself found your weblog and would like to express many thanks for a fantastic article and an all round entertaining webpage. I also love the theme webpage. I do not have time to read it all at the moment but I have book-marked it and also added in your RSS feed; so, I will be back to research much more, Please don’t stop the superb job you guys are accomplishing.